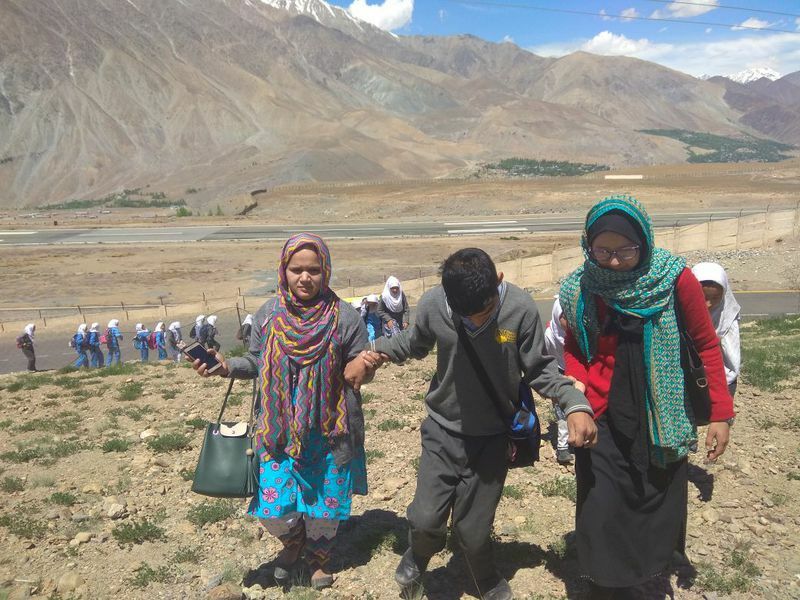 On May 12th REWA Team Kargil took a special nature tour at Kurbuthank near the airport from 10am to 12.30pm together with Munshi Habibullah Mission School. 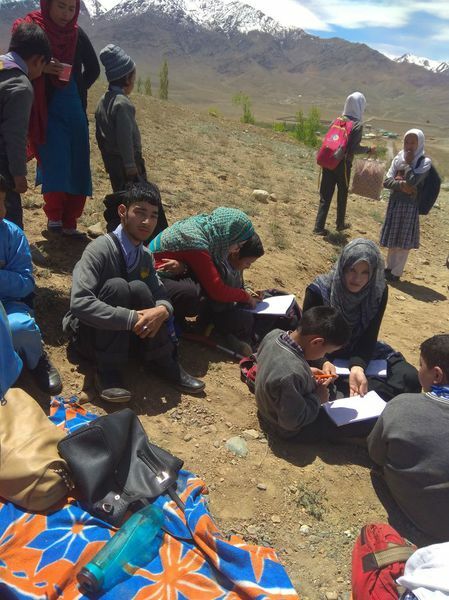 We had seven children and Bilquis, Hamida, the driver Hamid and both helpers Kaneez and Hakima. 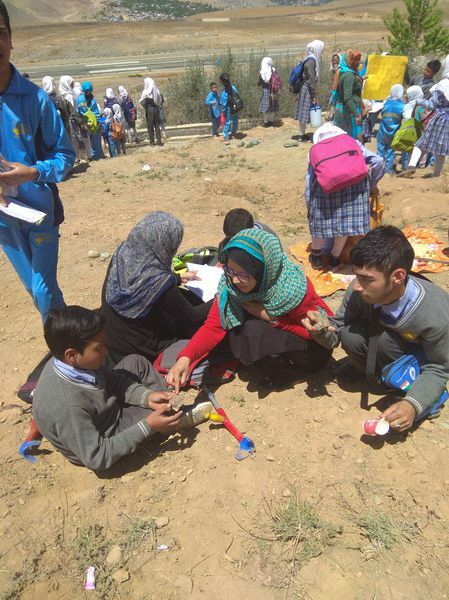 The children learned about rocks and soil, about nature and seasons, plants and animals. 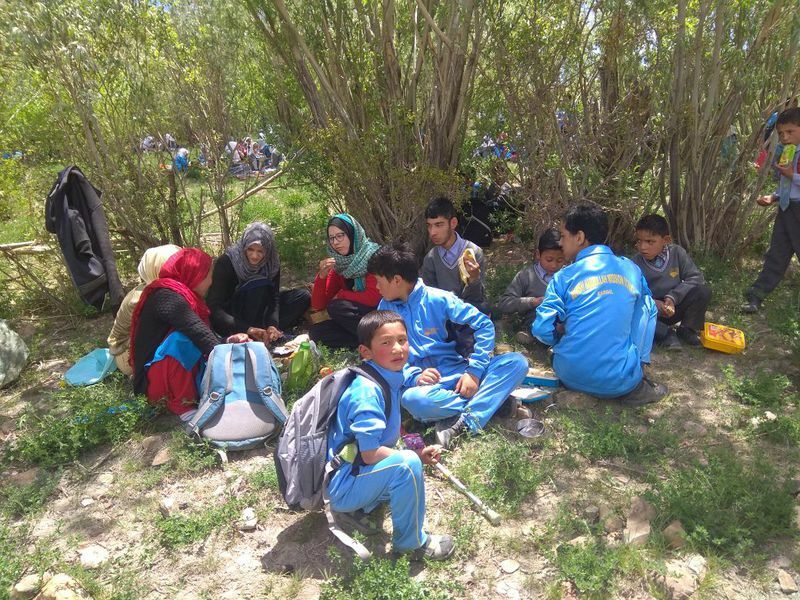 We had lunch in the nature and all the children had a great time.